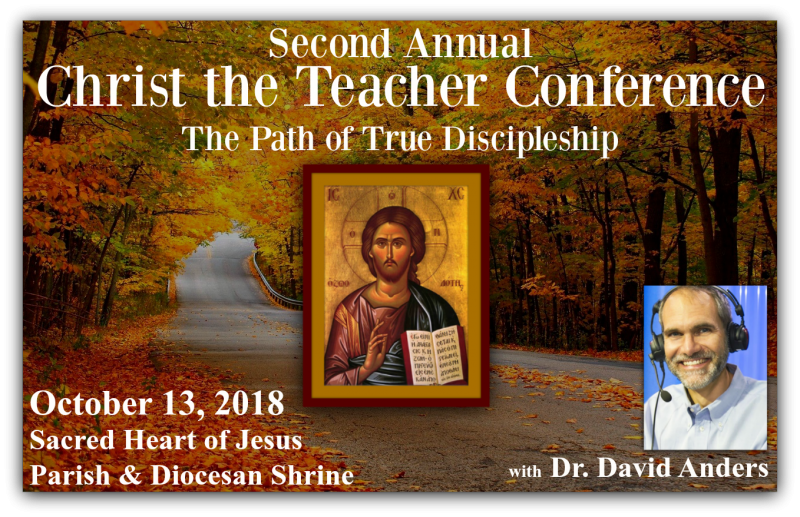 Dr. David Anders is a Catholic catechist, speaker, and writer living in Birmingham, Alabama. He is host of the Catholic program, Called to Communion, which can be watched on EWTN or listened to on WLOF 101.7 FM Catholic Radio at 2:00 pm weekdays. Dr. Anders grew up in the Presbyterian Church and attended a Protestant college and seminary. During his Ph.D. studies in Reformation History, he became persuaded of the truth of the Catholic Faith. He entered the Church in 2003, along with wife, Jill, and five children. You can read Dr. Anders’ amazing conversion story here, or watch him talk about it here. Order online HERE. They will be held for you at the door.